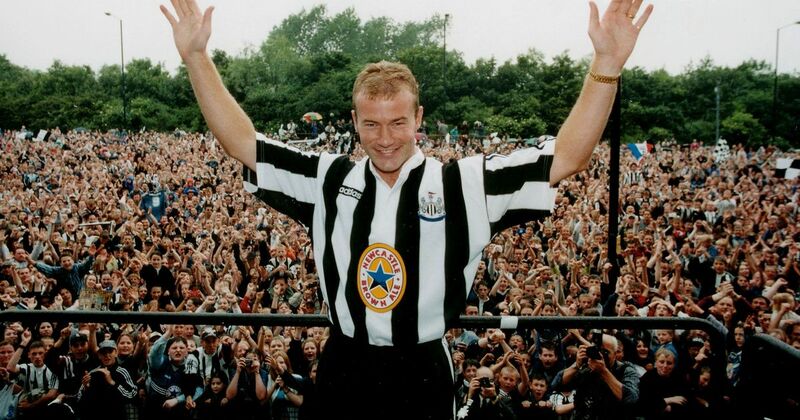 In 1996, Alan Shearer’s record breaking transfer set the pace for clubs to start splashing out money on top quality footballers and coaches. This gradually turned the Premier League into a multi-billion Pounds sector. With many television stations requesting exclusive rights to show live matches and sponsorship deals from top companies around the world, clubs have more than enough money to attract the best players from different parts of the globe. Since the Premier League is the most viewed football league in the world, latest sports news showed that conglomerates of businesses have been investing heavily in different top flight clubs. This also means that smaller clubs have also profited from the sale of their best players to the highest bidders. Southampton FC for example, has benefitted massively from the sales of Calum Chambers, Adam Lallana, Sadio Mane, Dejan Lovren, Nathaniel Clyne, Gareth Bale and Theo Walcott – just to mention a few. They hardly bought any major player since the 1990’s. Without wasting much time, here are the top 5 biggest spenders in the English Premier League for the last 25 years. Although, they weren’t as popular until a major take over in 2008, but they rank ths highest in the list of top spenders. Immediately they struck major deals that year under their new owner – Sheikh Mansour – they signed Robinho, Emmanuel Adebayor and Carlos Tevez. 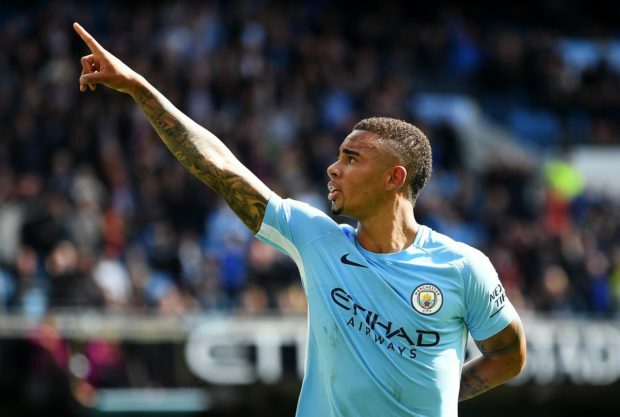 They didn’t stop there as they kept breaking the bank with more signings of Raheem Sterling, Sergio Aguero, Fernadinho, Yaya Toure, Gabriel Jesus and many others. It paid off as City won the 2011-2012 Premier League and also the 2013-2014 season. They’ve also qualified for the Champions league for the past six years. Chelsea were just one of the up and coming clubs in the English Premier League until 2003 when Roman Abramovich took over the affairs of the club. With ludicrous spending on players like Didier Drogba, Eden Hazard, Andriy Shevshenko, Fernando Torres, Samuel Eto’o and the more recent Michy Batshuayi. On the other hand, the club have also made money from the sale of players like Kevin de Bruyne, Ramires, Arjen Robben, Lukaku, Juan Mata and so on. The Blues have won 5 Premier League titles and one Champions League since the Russian billionaire took over. They have spent over £600 million on players. Regardless of being amongst the top 10 richest clubs in the world, the richest in the Premier League and the one with the highest number of Premier League titles, the Red Devils are only 3rd on the top spenders’ list. They spent quite a lump sum of money from the years of Alex Ferguson till the current day of coach Jose Mourinho. Some of Manchester United’s top players were bought for relatively low prices. Cristiano Ronaldo for example, was bought for just over £12 million, and the likes of Eric Cantona and Peter Schmeichel for even less. With the more recent signings of Anthony Martial, Luke Shaw, Bastian Schweinsteiger and Angel Di Maria, the club had it’s own fair share of heavy spending. 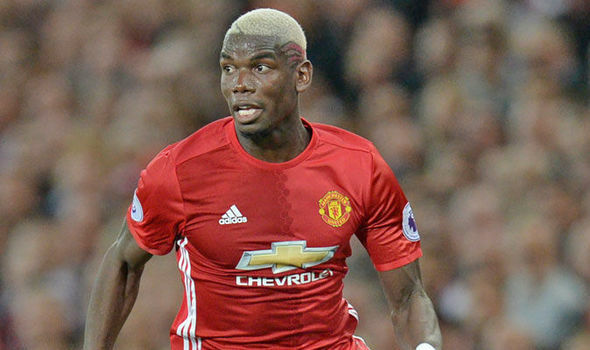 The record breaking signing of Paul Pogba for over £80 million in 2016 is a sign that the club is likely to spend even more in years to come. 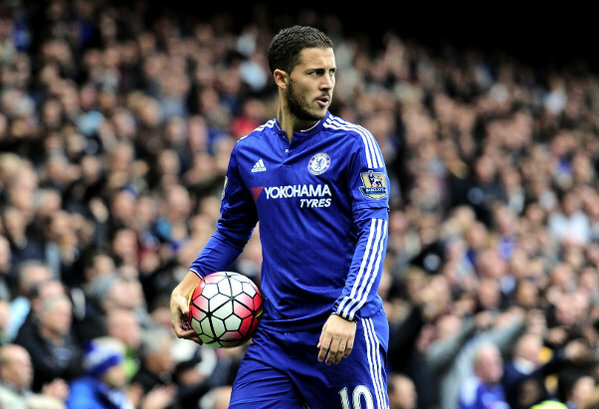 United have also spent above £600 million – which makes the tie between them and Chelsea really close. Liverpool have wasted significant sums in the transfer market over the years as they’ve pumped hundreds of millions in to the team without ending their long Premier League trophy drought. They did well when buying the likes of Luiz Suarez and Fernando Torres, but spent £55m on Stewart Downing and Andy Carroll – who both flopped at Anfield. However, more recent signings such as Sadio Mane, Philippe Coutinho, Roberto Firminho and Mohamed Salah have gotten the Reds on the right track and they look to be title contenders once again. 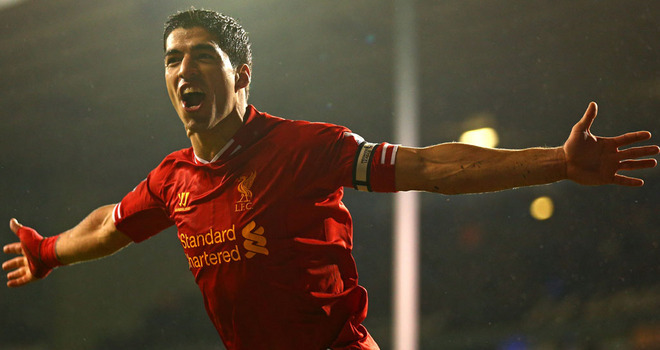 Liverpool did manage to lift the Champions League in 2005 so perhaps their £390m spend over the years was worth it. Many critics see Arsene Wenger as a cautious spender, and even attributed it to the Gunners’ inability to win the title for the last 12 seasons. But the club has actually spent over £290 million in the last 25 years. 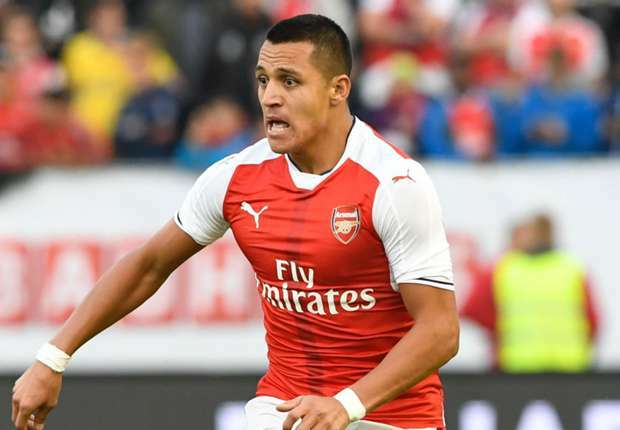 Some of their most expensive players include Alexis Sanchez, Mesut Ozil and Granit Xhaka – who was signed for over £32 million. However, Wenger is a shrewd operator in the transfer market and has snapped up bargains in his time with Arsenal signing the likes of Santi Carzola for just £10 million and Thierry Henry for £11 million. The Gunners also made huge profits from the sale of their players including Robin Van Persie, Nicolas Anelka and Cesc Fabregas.